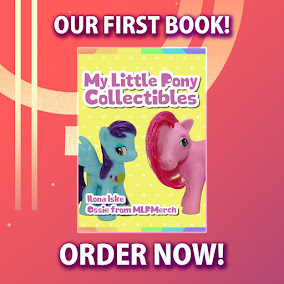 It could be that this set is already in-stores for quite some time. But we never got any notifications. But today I spotted this set on the website of Toys'R'Us Singapore. 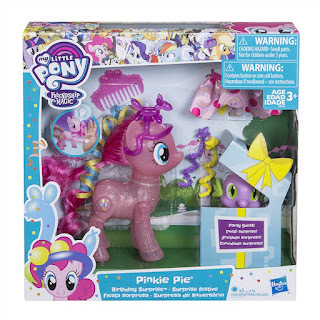 This set is called "Pinkie Pie Birthday Surprise" and it comes with a 6-inch Pinkie Pie and Spike. Just like the other Birthday Ponies, it's a Toys'R'Us Exclusive.